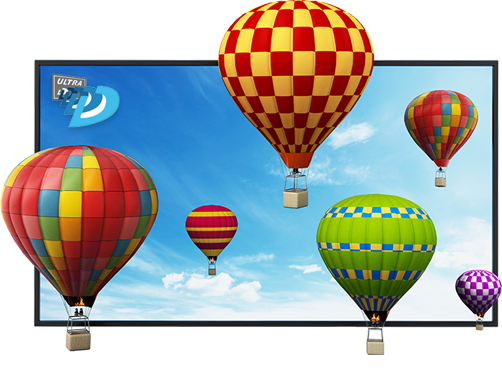 The 65" UltraD™ Glasses-Free 3D Digital Signage Display incorporates a 65" 4K LED Backlight Panel integrated with 3D Glasses-Free UltraD™ Optical technology, Proprietary Rendering and UltraD™ Real Time Conversion processors. The UltraD™ Glasses-Free 3D Digital Sign Displays real time conversion technology converts 2D or 3D Stereoscopic (with Glasses) content to Glasses-Free 3D. 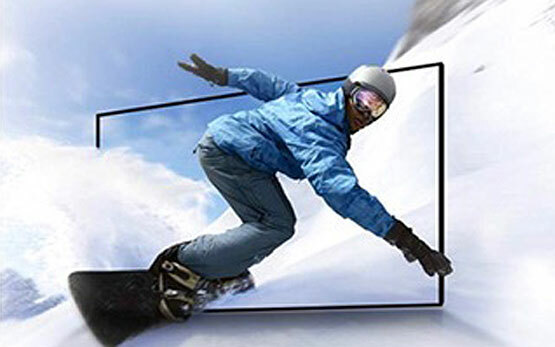 This means all content delivered via one of the units HDMI inputs can be viewed in Glasses-Free 3D. Devices such as Blu-Ray Players, Cable and Satellite Receivers, Media Players, even Video Cameras can take advantage of the integrated conversion technology. 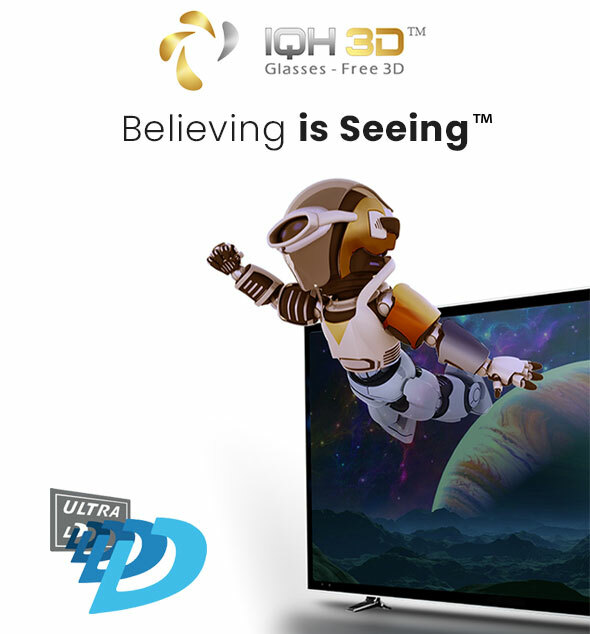 IQH3D Commercial Screens deliver revolutionary UltraD™ Glasses-Free 3D technology for a comfortable 3D viewing experience. UltraD™ technology supports real time conversion from 2D-3D, cost effective 3D rendering of existing content to 3D format and original 3D content creation. 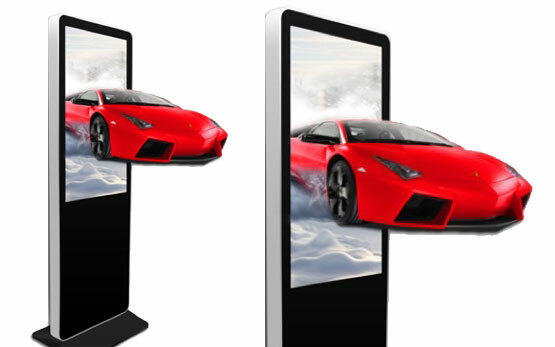 Coming Soon: 3D Smartphone screen protectors, 3D Tablet and 3D Video Walls for large format high impact displays. IQH3D has very extensive knowledge working with technology and manufacturing companies around the globe. We are your White Label Experts! Our 3D products are built with a strong partnership with companies specializing in 3D image processing and 3D conversion technologies. IQH3D Smartphone Case turns your smartphone into a 3D viewer without glasses or VR Goggles. 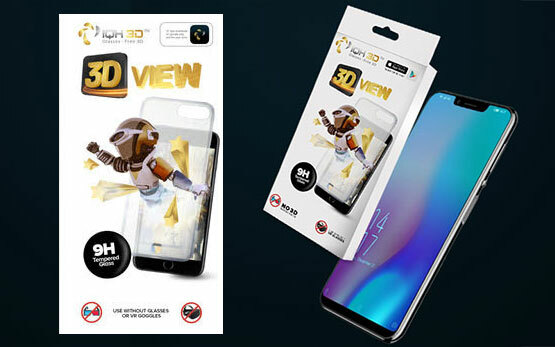 IQH3D Smartphone Screen Protector turns your smartphone into a 3D viewer without glasses or VR Googles. 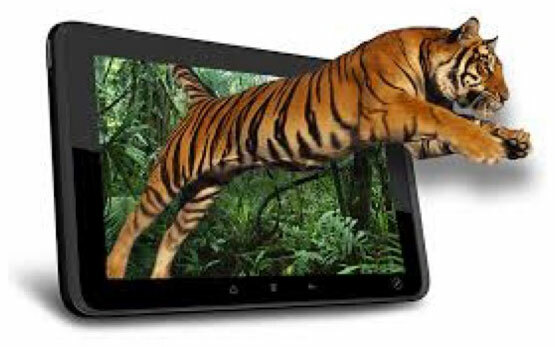 IQH3D 3D Gaming Tablet turns your tablet into a 3D game without glasses or VR Googles. Please contact us to discuss white labeling your products. IQH3D is developing different size Glasses-Free 3D displays so please contact us to discuss your specific requirements. IQH3D 3D Wide Screen Portraits are great for malls, hotels, movie theaters, retail, car dealerships and any venue where you want to attract customers. 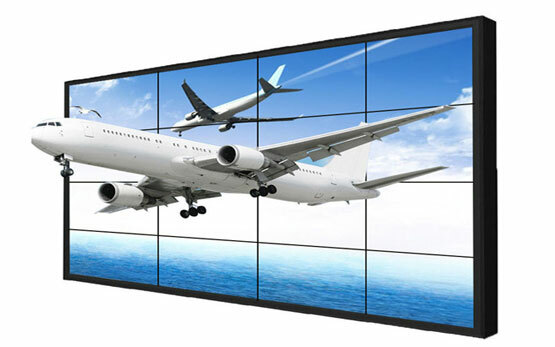 IQH3D 3D Video Tile Wall For Advertising & Live Events can be configured to your specifications. 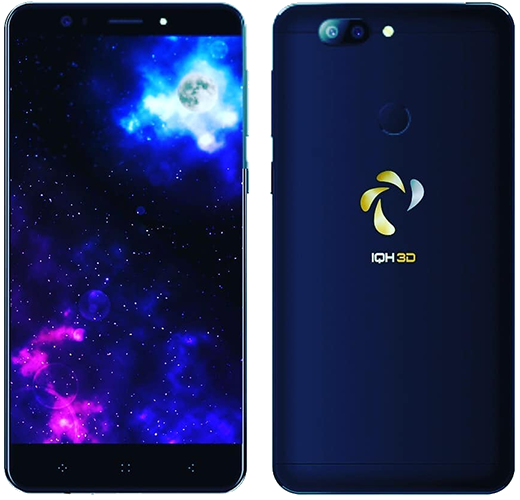 IQH3D is committed to consistently delivering high quality, stylish and futuristic Glasses-Free 3D technology with exceptional customer support to consumers across the globe. We are passionate about providing a spectacular 3D experience without glasses or VR Goggles that is accessible to everyone, through Glasses-Free 3D displays, smartphone screens & cases, mobile smartphones, tablets, and our 3D View Video Wall for large audiences. Our 3D devices will support streaming Glasses-Free 3D advertising, movies & videos, gaming, eSports and home entertainment. For over 25 years, Mr. Haylett has been a successful entrepreneur in the music and entertainment industry. He has built and sold several companies during his business career. Serving as our COO and head of business development, Mr. Ross has extensive experience in sales and marketing in various fields ranging from the hospitality industry to commercial electronics industry. Antonio Lopes PhD CIO: Dr. Lopes is a practicing university professor and R&D scientist responsible for furthering the development of Nano-wire and 3D interactive media. Goud Ram CDS: Mr. Goud is an expert in the field of Computational Methods, and Data Sciences. 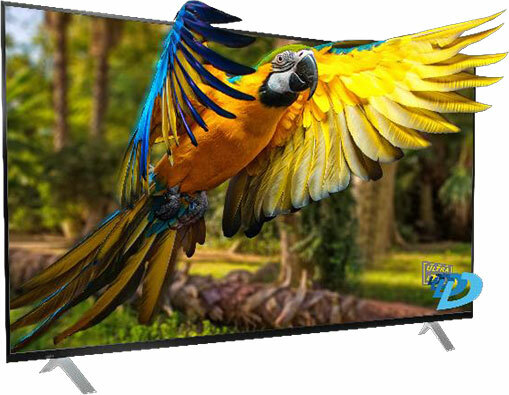 Produced 42” FHD & 65” 4K2K glasses-free 3D displays. Developing the world’s biggest 5Mx2M P2.0 LED glasses-free 3D and the world’s smallest pitch P1.2 LED glasses-free 3D. He played leading roles in the design and development of cell materials used to develop LCD. 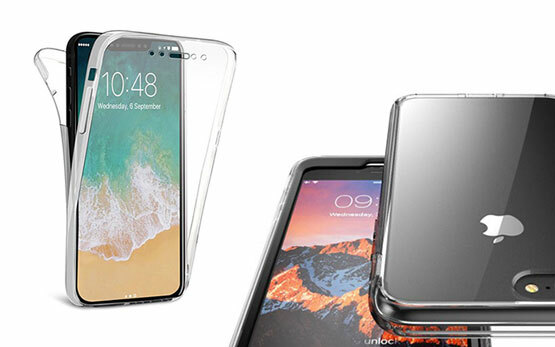 He developed 10.1” projected capacitive touch panels from RD sample to mass production, developed 7”, 10.2”, 15.4” and 21.5” 2D/3D Switch-able multi-view 3D displays, changed the industry absorption axis specification of polarizer material form ±1° to ±0.5° and multi-view barrier 3D video wall. He introduced the world’s first “thin” polarizer material of LCD. Sean Lashley has several years of experience in the field of marketing and promotions, most notably in the entertainment industry. He holds a degree in business management and has worked with several charitable organizations.